It’s official: my favorite Timberwolf of all-time is gone: on Friday, the Wolves traded Corey Brewer and Ronny Turiaf to Houston for guard Troy Daniels and two second-round picks, per Yahoo! Sports. Minnesota has agreed to trade Corey Brewer to Houston, league source tells Yahoo Sports. Brewer became famous last season for receiving and dunking Kevin Love’s outlet passes and for scoring 51 points in a game in Love’s absence. Let us briefly appreciate this Bizarre Brewer Moment in history. What does the Brewer trade mean? More minutes for Shabazz Muhammad. Shabazz should slide into Brewer’s starting slot, with Andrew Wiggins moving from SF to SG and Shabazz starting in the SF slot previously filled by Wiggins. The effects will be (1) better offense, (2) worse defense, (3) similar levels of effort and uncanny energy and reckless abandon. More minutes for Zach Lavine: Depending on what the Wolves have in mind for the newly-acquired Troy Daniels, who’s listed as a shooting guard, they will likely have to hope Mo Williams can stay healthy enough to spell Lavine until injured starting point guard Ricky Rubio returns. Rubio could be back as early as next week, but Williams could be held out of any game due to aches and pains. So without Brewer, who was awkwardly filling in as backup point guard with both Williams and Rubio injured, the Wolves might have to lean even a bit more heavily on Lavine than they already have. Godspeed, Zach Lavine. Flip Saunders and Kevin McHale have apparently set aside whatever differences remain from McHale’s firing of Saunders as head coach in 2005 and replacing Saunders with himself. Although Daryl Morey is Houston’s GM, this move has Kevin McHale’s fingerprints all over it: McHale, the Wolves Decider at the time, drafted Brewer 7th overall in the 2007 NBA draft over better players, including Brewer’s University of Florida teammate and current NBA star center Joakim Noah. This trade wouldn’t have gone down if McHale didn’t still like Brewer–and how could he not like Brewer, after he not only drafted him, but also watched Brewer light up his Rockets team late last season in Brew’s 51-point game. I’ll miss Corey. This has no implications for the Wolves. But Punch-Drunk Wolves will miss Brew’s uniqueness. He was far from the best player, but I’ve always respected his team-first attitude and the unparalleled energy and chaos he brings to his team. He can be an extremely disruptive defender despite his propensity to reach-in too much and to make bad gambles in the passing lanes. Before the Wolves re-acquired him prior to last season, I cited a collage of zany Brewer memories as my favorite collective Wolves moment. 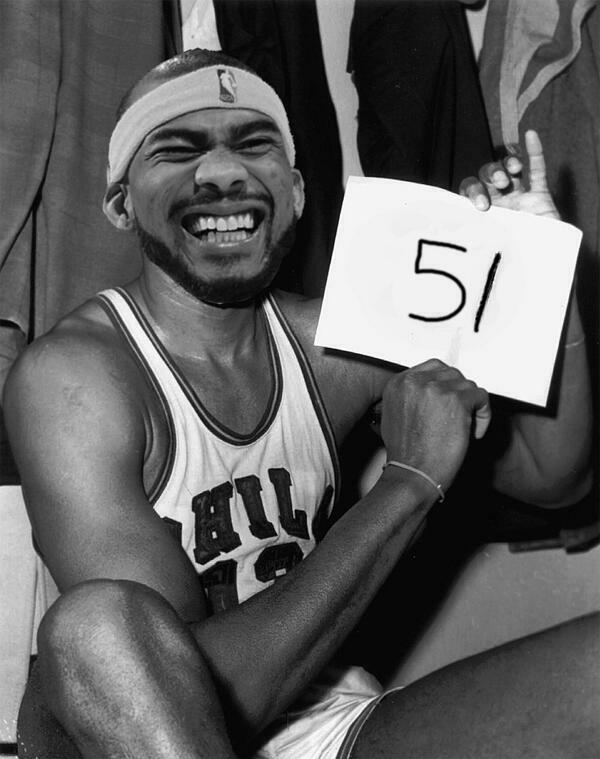 Corey Brewer, we thank you for your service. You will be missed. The smile on his face during the interview at the end is perfectly Brewer. Gonna miss that guy. Yeah, it really says it all. Thank you Corey – Always loved the total effort you gave every trip up and down the floor. Best of success in Houston! Indeed. I’m glad he’ll have the opportunity to help a winner.